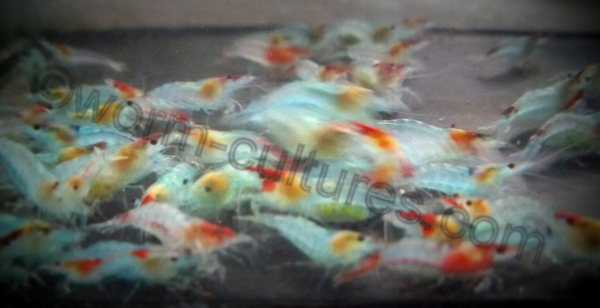 These stunning Red & Blue Rili Shrimps are tank bred in our own tanks. 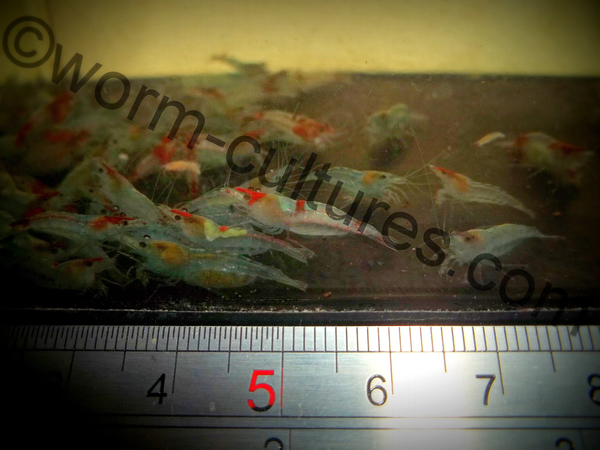 You will receive young shrimp at approximately 1cm � 1.5cm total length. 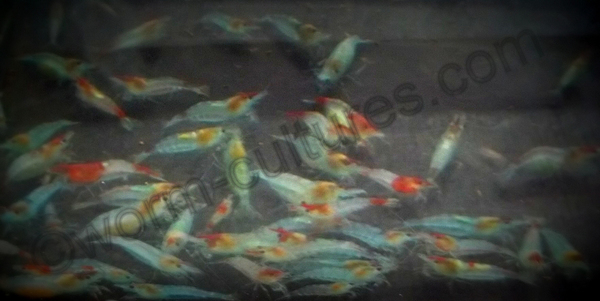 The shrimp in the photo抯 are a small selection of what we have available. We have found that putting our sinkable cuttlefish in all of our tanks has helped with the health and molting of the shrimp. If you wish, you can purchase some from my other listings. We use breather bags for the shrimp. Therefore, if there is a delay in the arrival by post, then they will be fine. 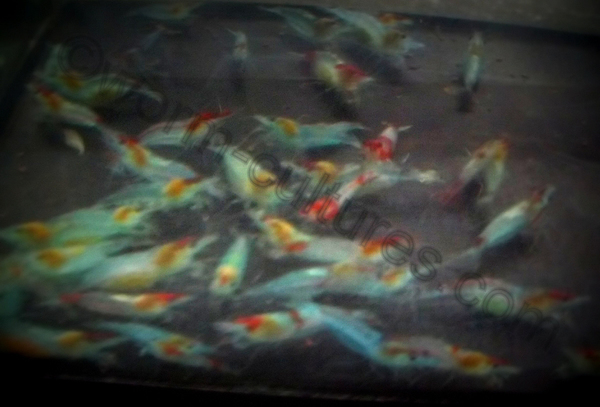 I will also put in a few strands of spawning mop for the shrimp to grip during transit. This makes it less stressful for them. I have had Shrimp in transit for over 3 days, and they ALL arrived alive and active. The shrimp will also be in a small box, which acts as protection for the shrimp whilst in transit and as it fits through the letterbox, there is no need to wait in for delivery.